Great mirror for your device! 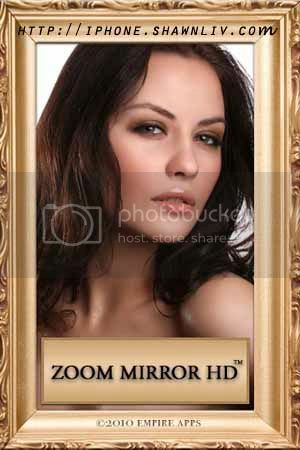 Zoom Mirror HD ! Great mirror for your device !